Let’s all go back to 1992, when The Simpsons’ “Homer At The Bat” first aired. Mr. Burns recruits a bunch of ballplayers as ringers for his softball team, including Don Mattingly. Here’s a very good, long piece on the episode, and how it got made. 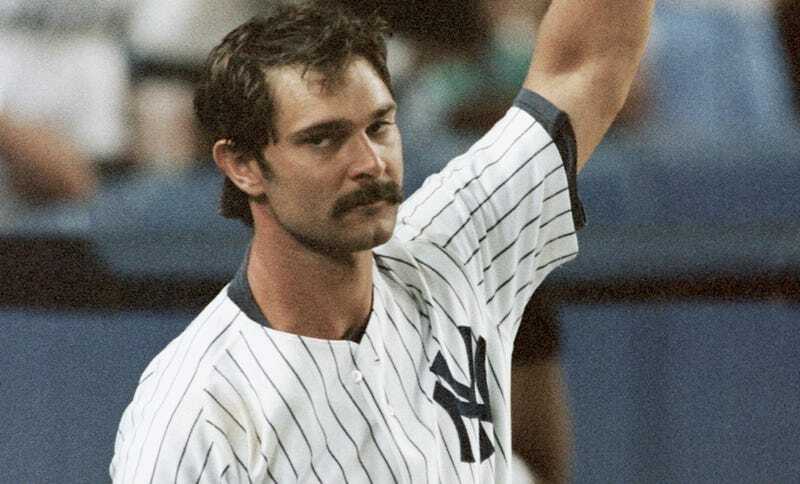 Anyway, Mattingly came on the show recently after Yankees manager Stump Merrill benched and fined him for having long hair in 1991. The Simpsons spoofed it and had a pretty solid 30-second gag where Mr. Burns goes on a monomaniacal series of tirades at Mattingly for having sideburns. Goodbye to Jose Fernandez’s lil beard.